The tourism sector in Croatia is working hard to receive funds from the European Union for various projects in anticipation for entry in July of this year. 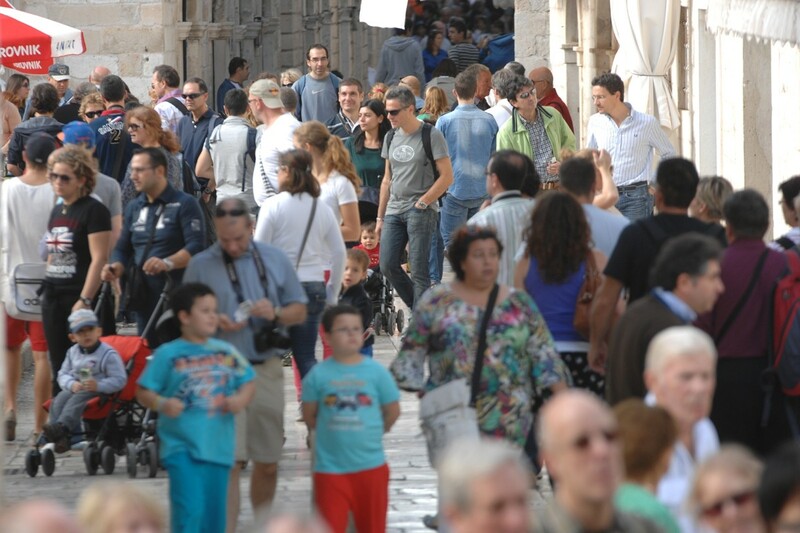 As many as 2,300 tourist projects across the have submitted applications for funds from the EU. The Croatian Ministry of Tourism has just closed its tender for applicants for EU structural funds. According to the Večernji list newspaper, of the 2,300 applicants, 1,674 are related to public infrastructure, 570 are categorised under business-tourism infrastructure and 147 under projects relating to human resource development. The Ministry has secured 4 million kuna for the successful applicants for the notoriously difficult task of document preparation.